The two characters also exist in the Yi-Gi-Oh! 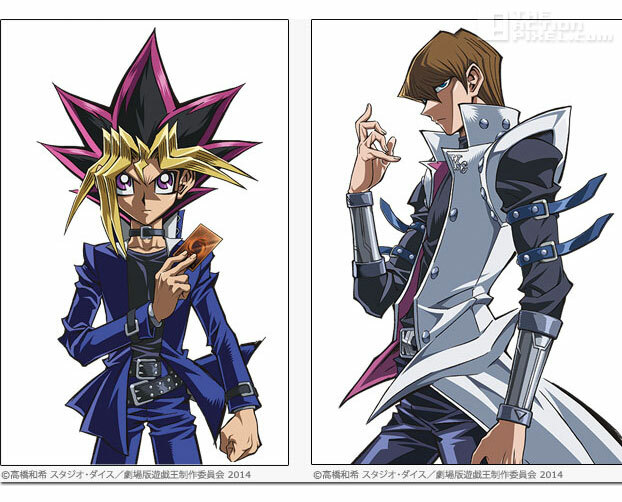 manga, Yugi-Muto being the awesome weilder of the Millenium puzzle and Seto Kaiba, Yugi-Muto’s greatest foe and the CEO of the international company, The Kaiba Corp.
4K Media’s Senior Vice President Kristen Gray stated she was “thrilled to bring the Yu-Gi-Oh! characters back to theatre screens for their enthusiastic fan base”, to which they would undoubtedly say “indeed”. And with the long list of successful merchandising from games, animation series and card series, we’re sure this latest excursion will follow in the same wayward direction.